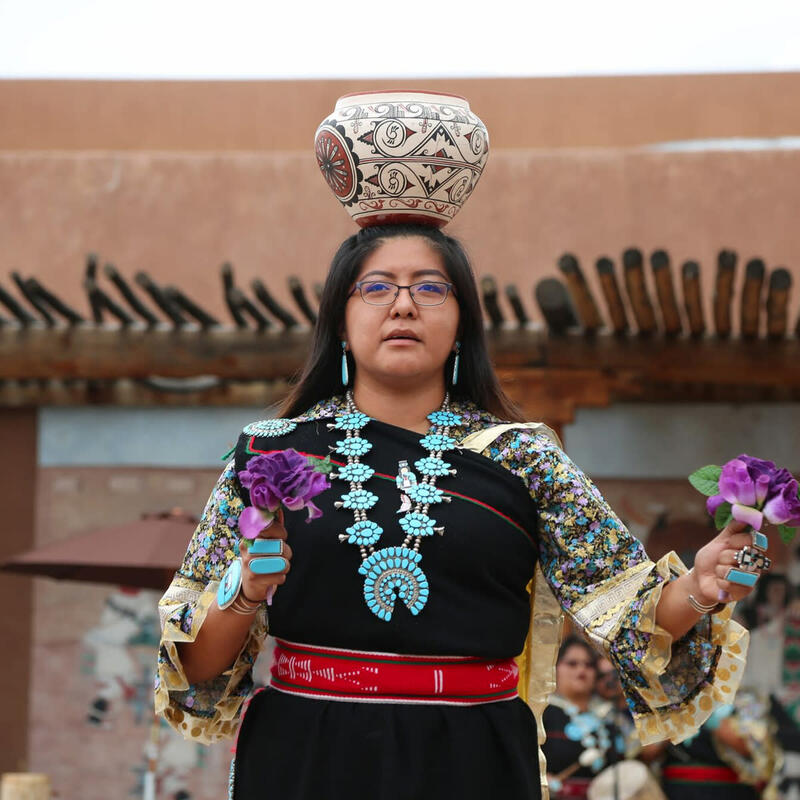 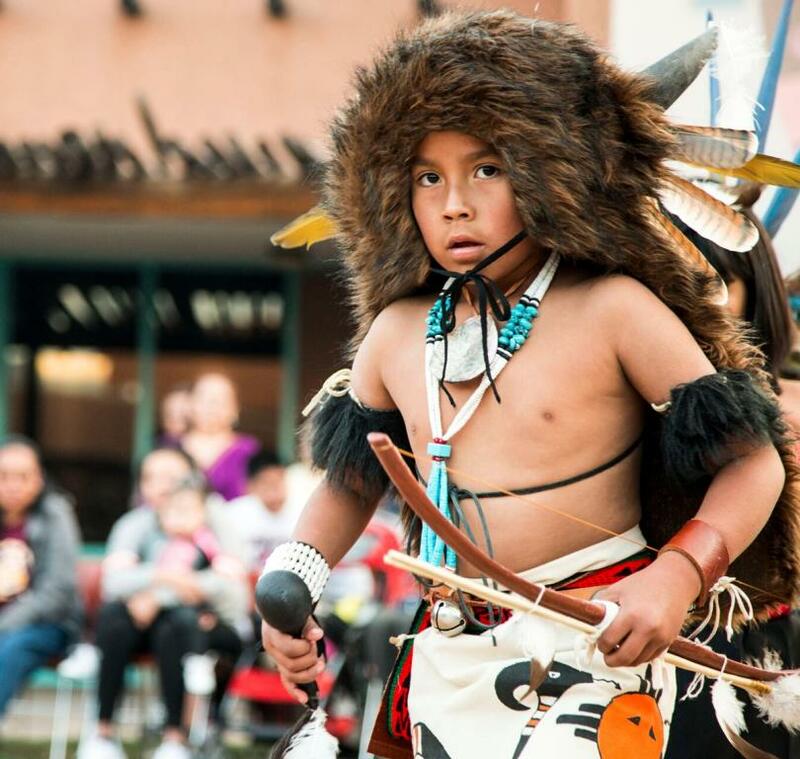 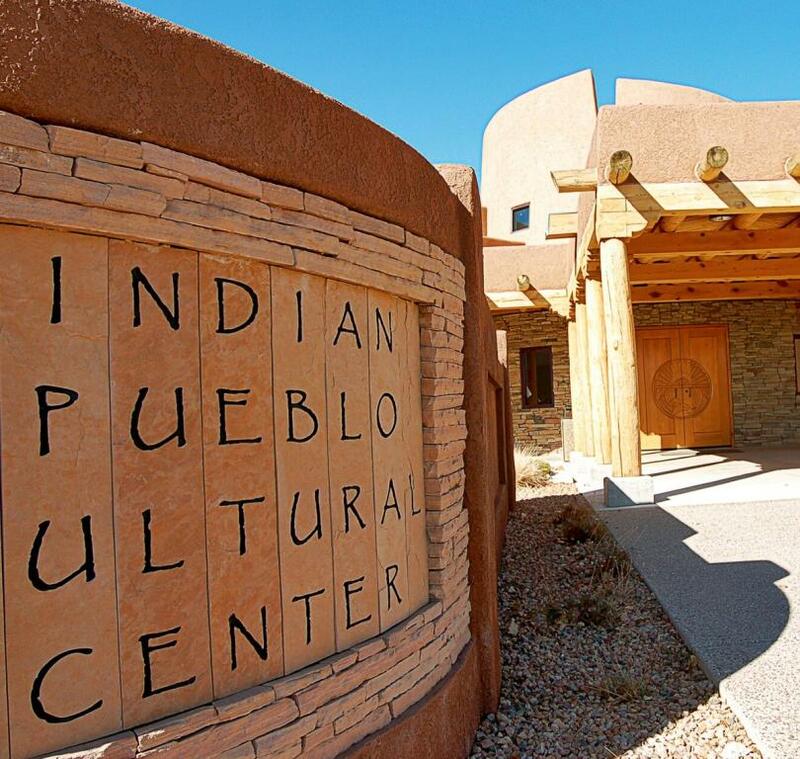 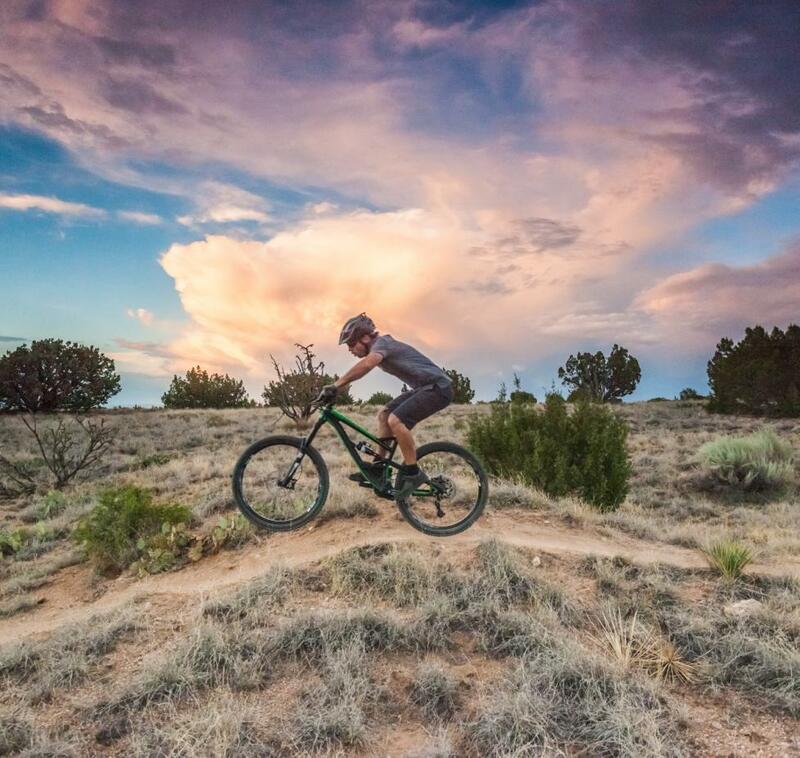 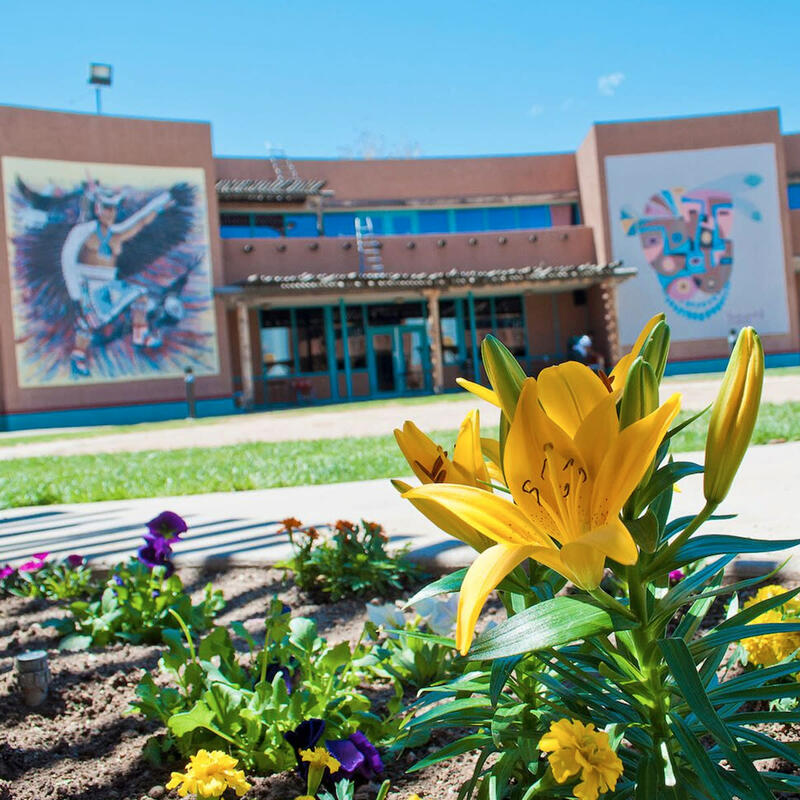 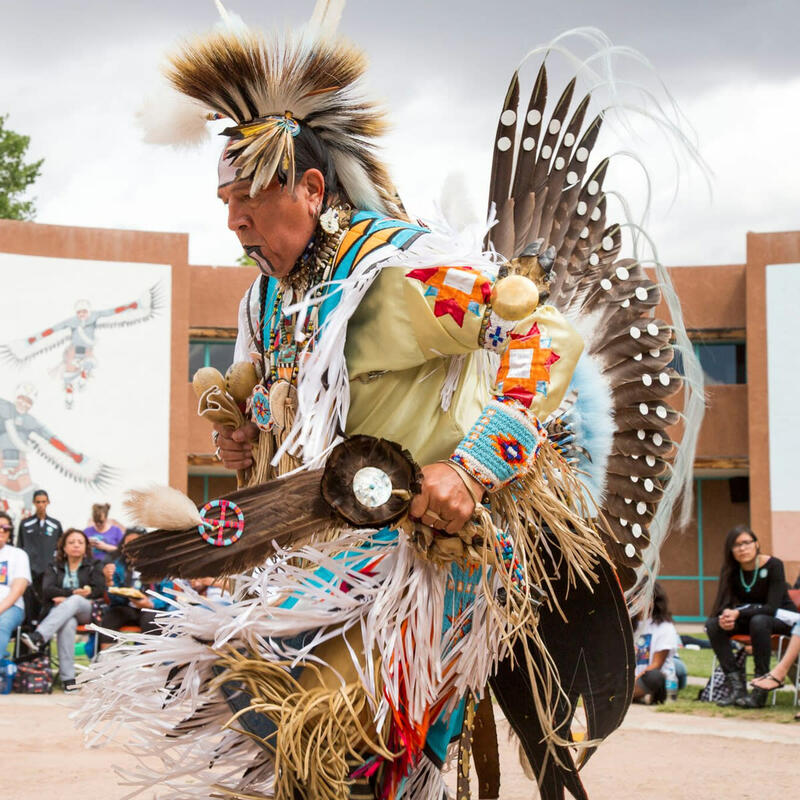 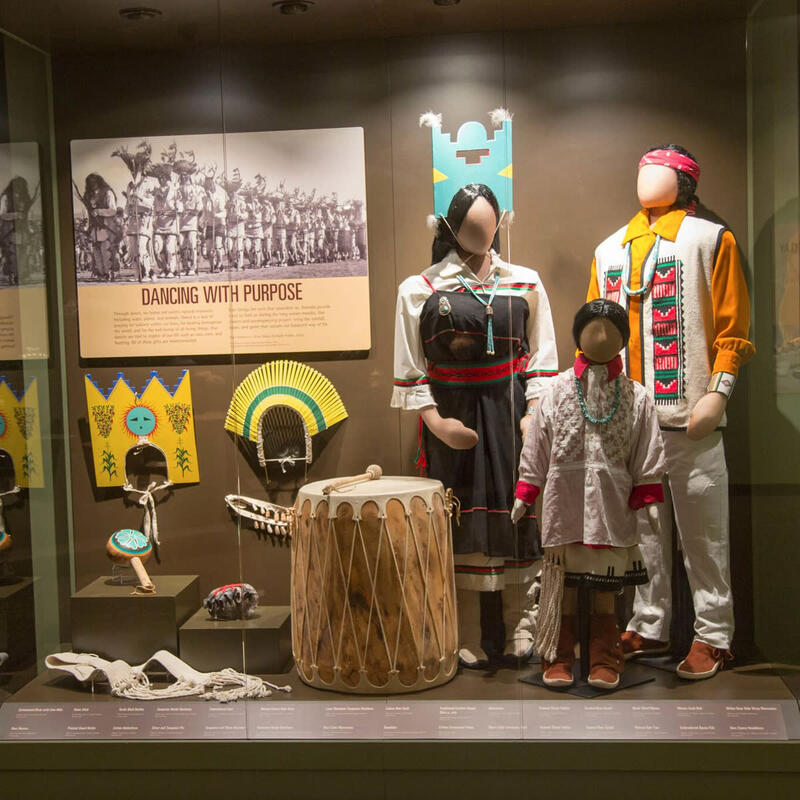 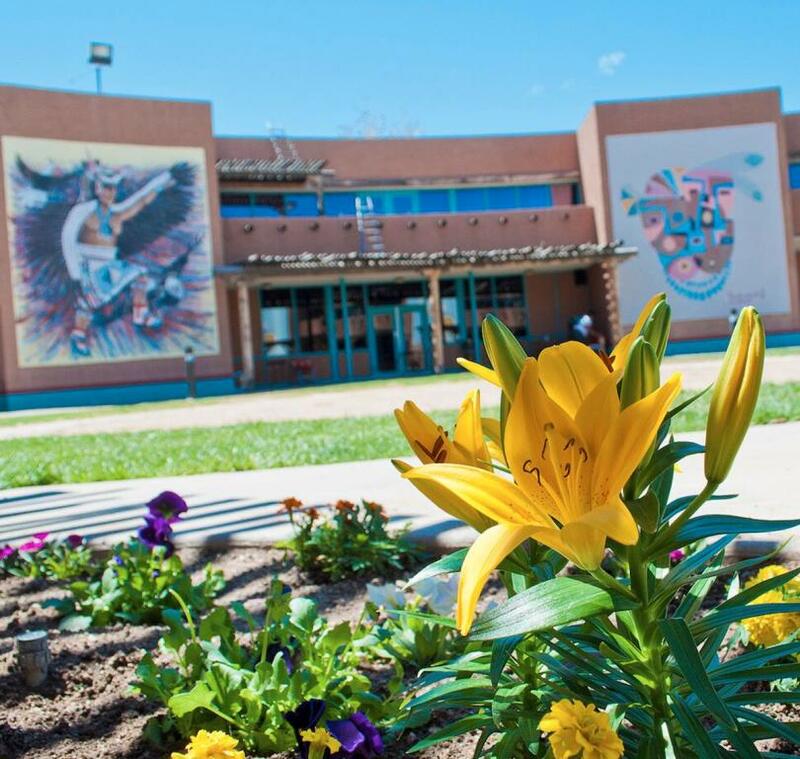 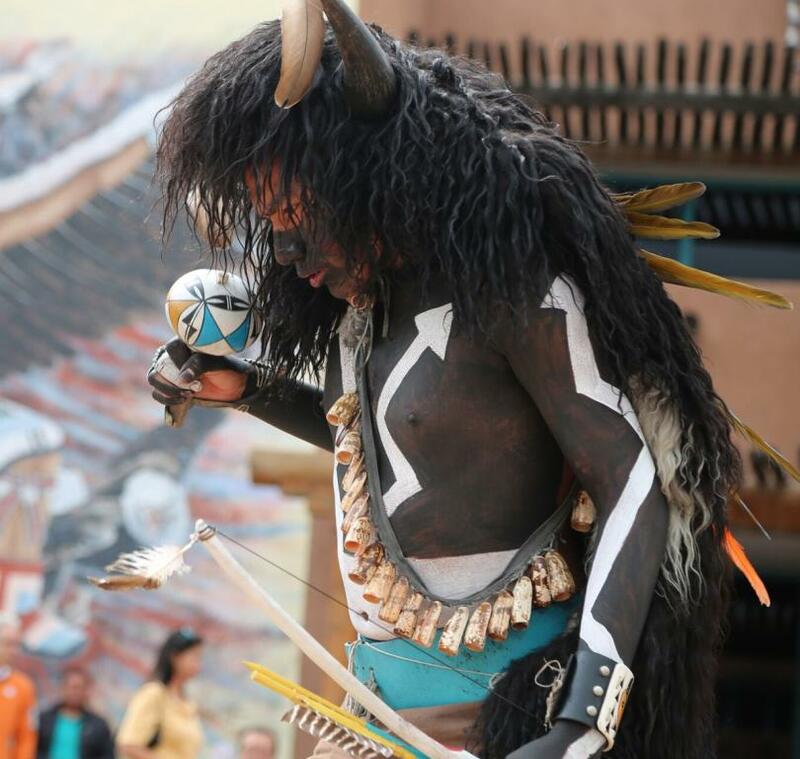 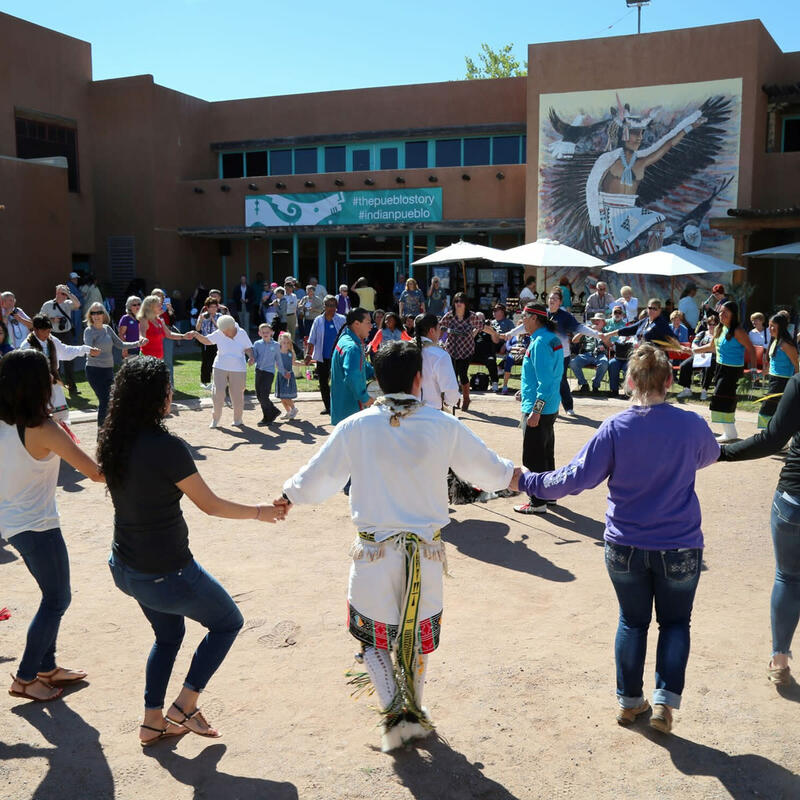 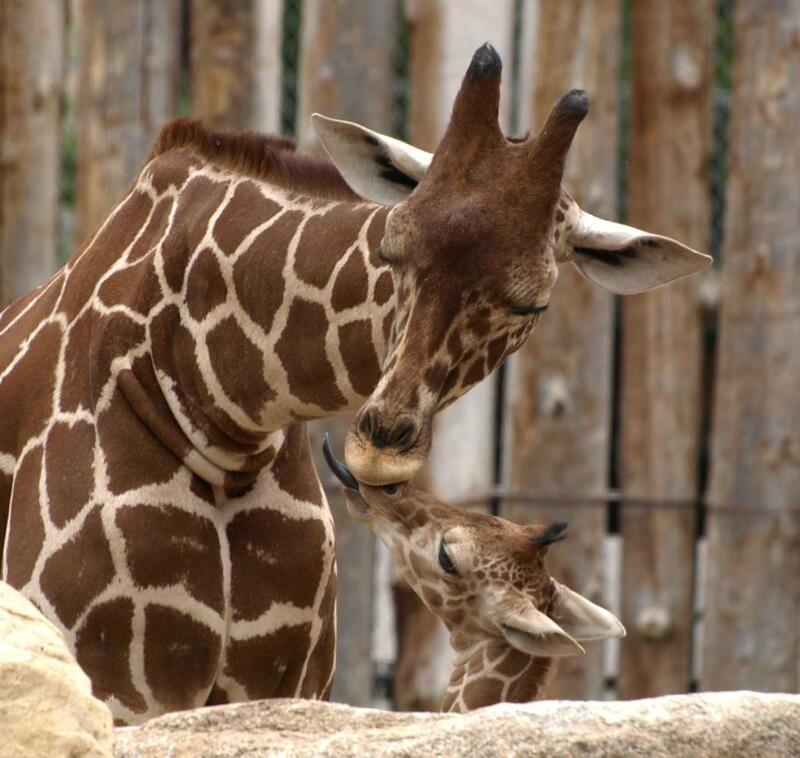 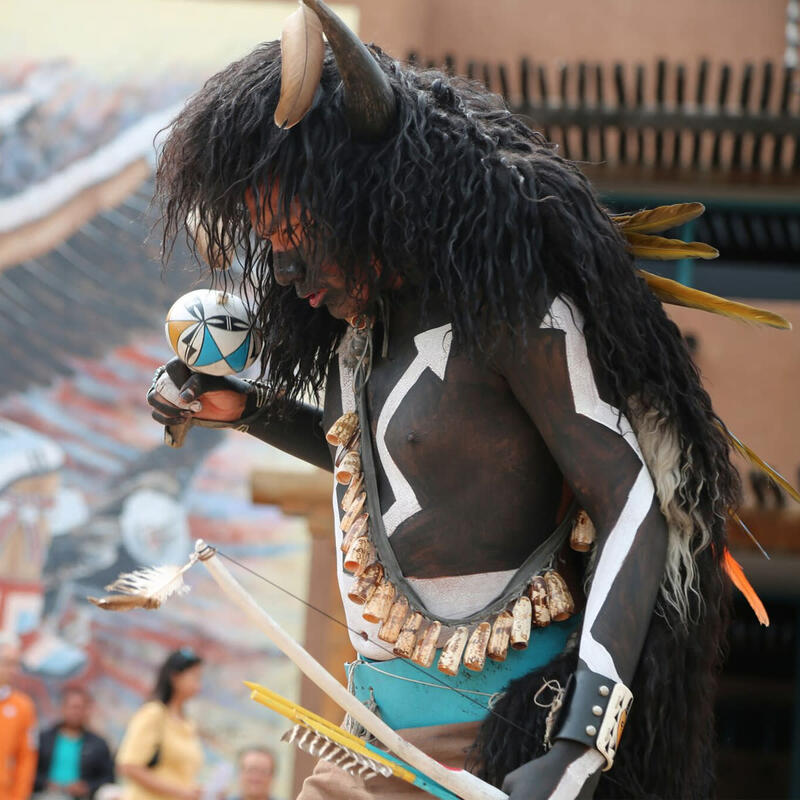 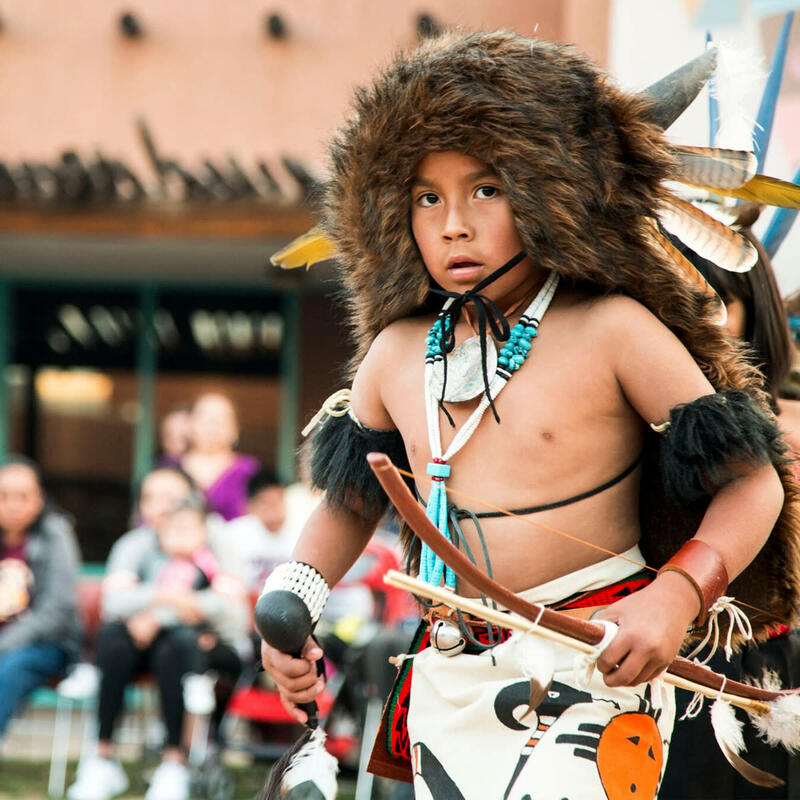 Make this your first stop to discover Pueblo Indian culture. 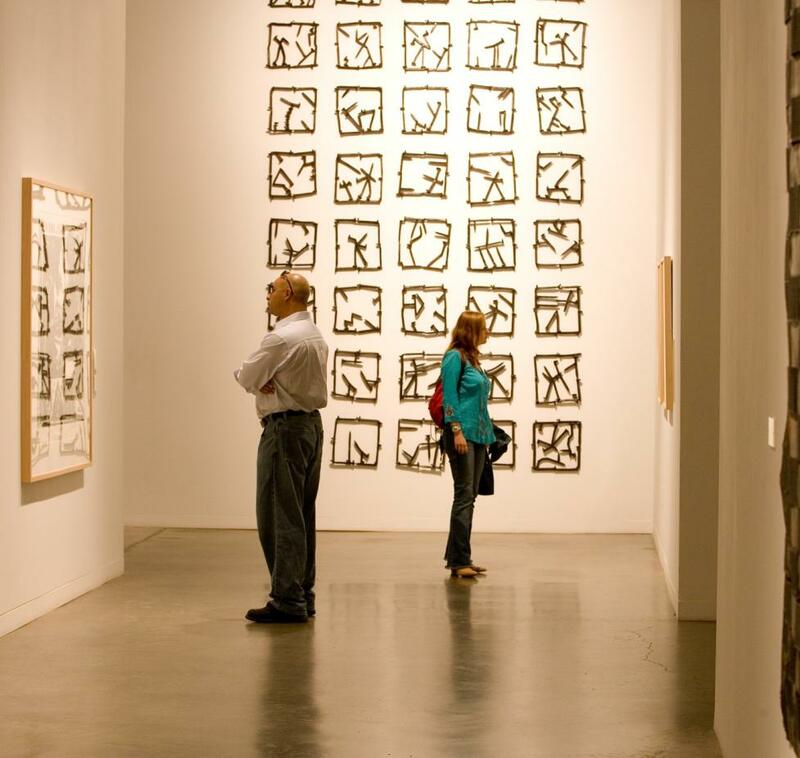 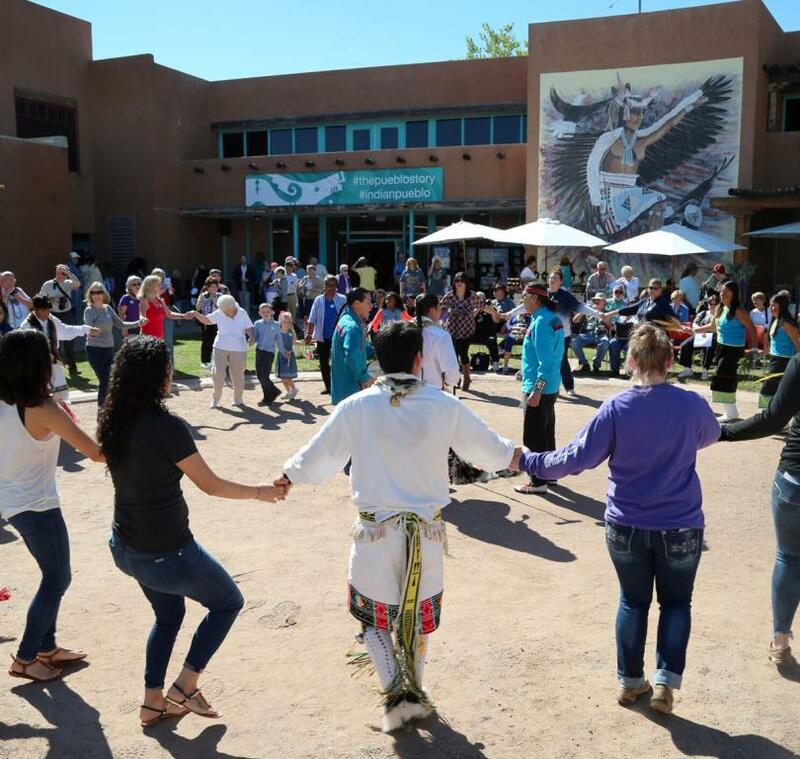 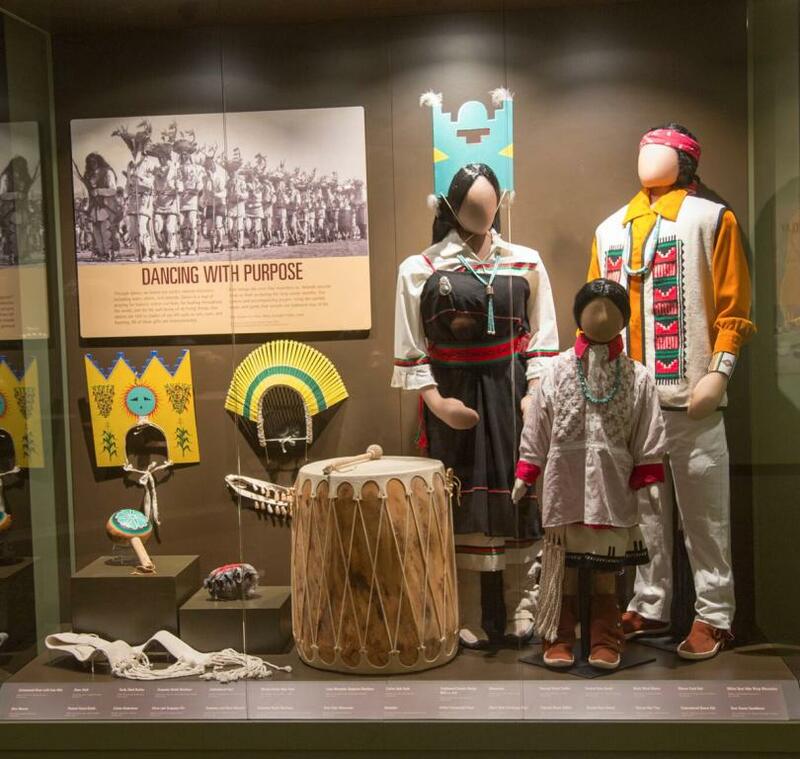 Enjoy our interactive permanent and rotating exhibits, meet artists selling their handcrafted works, conduct research in our Library & Archives, and experience our cultural dance program—a truly unique educational opportunity (see website for days and times). 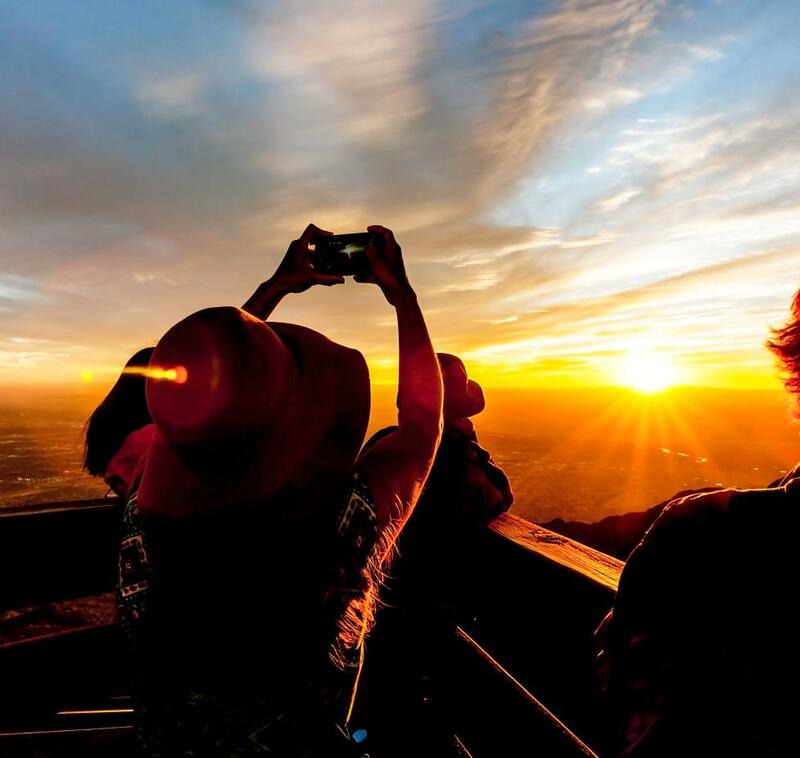 Traveling with a group? 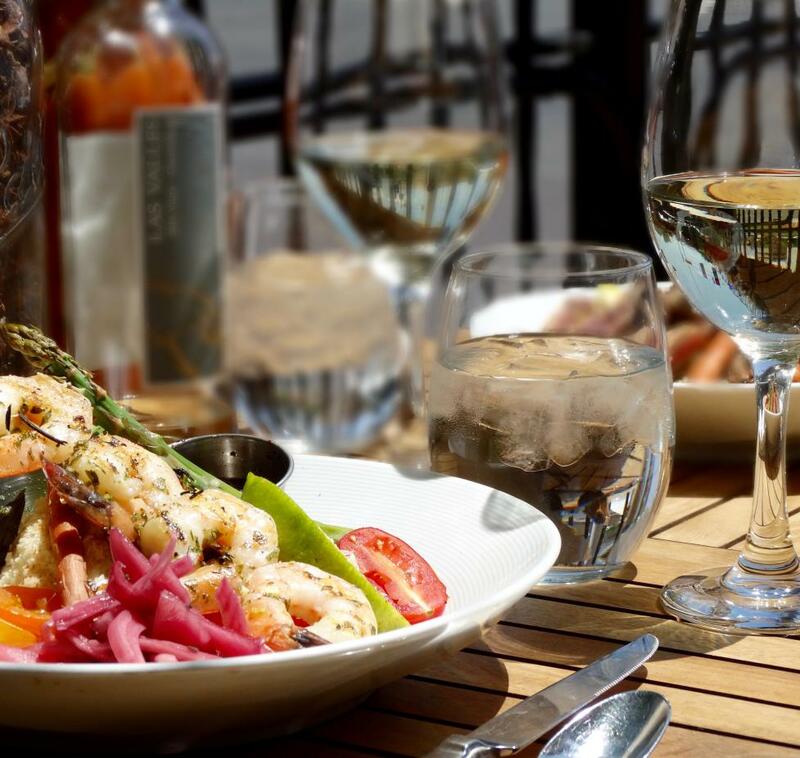 Take an in-depth guided tour, or schedule a frybread-making class. 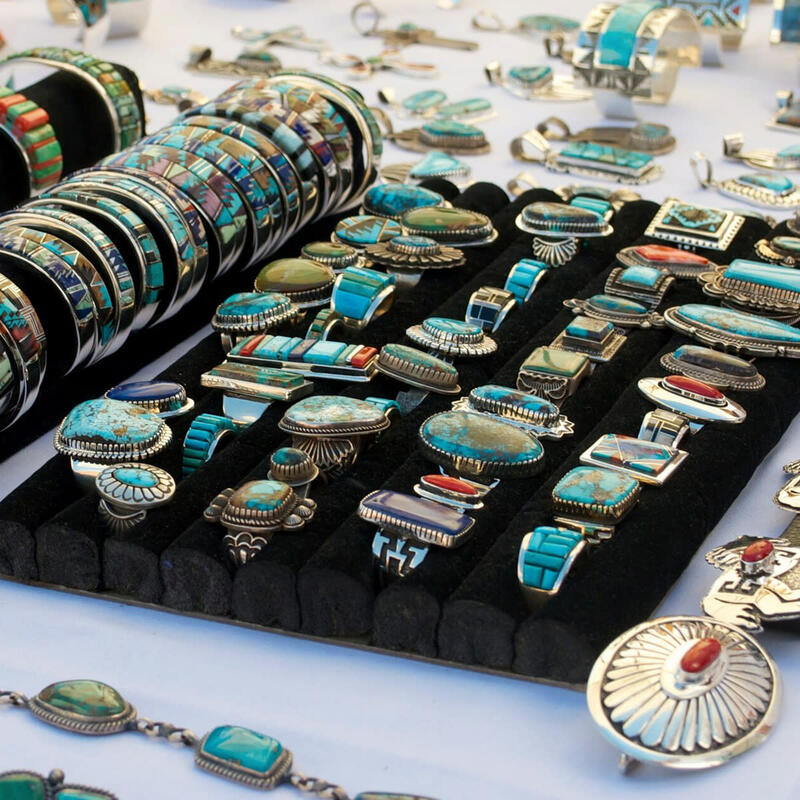 Browse books, original works of pottery, turquoise jewelry, textiles, and art at Shumakolowa Native Arts. 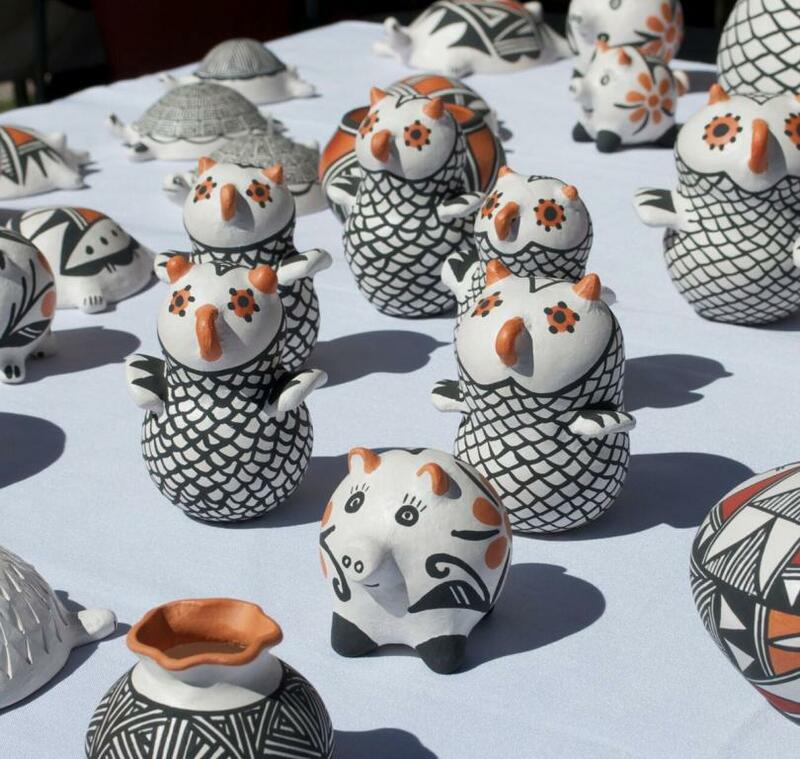 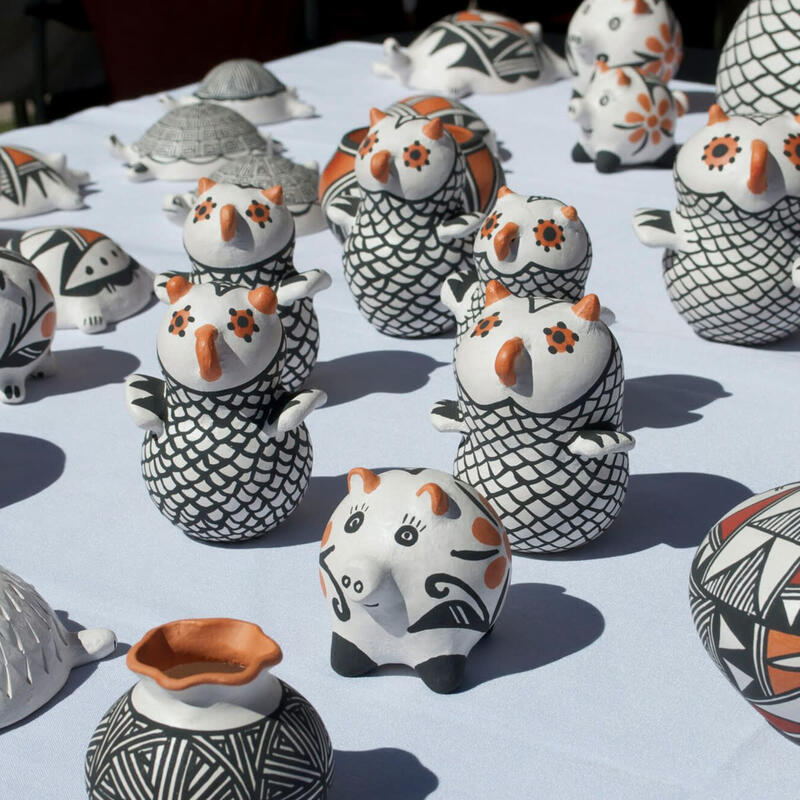 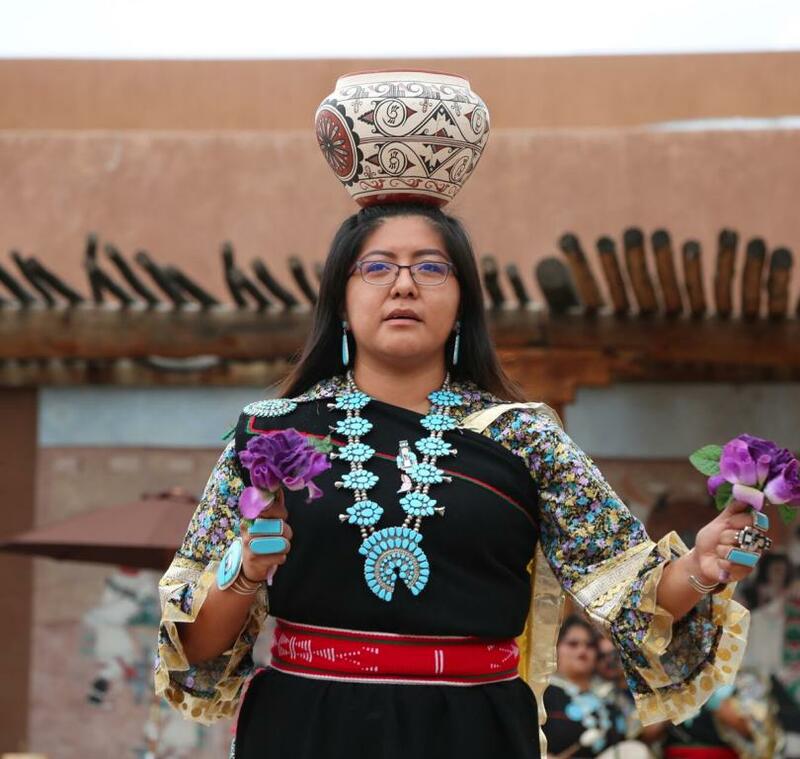 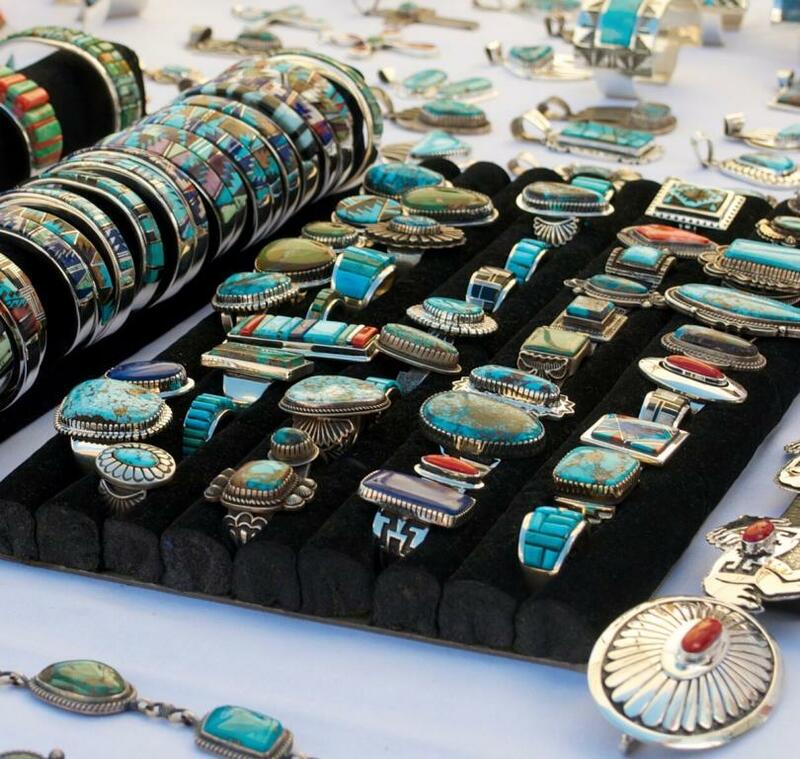 Owned and operated by the 19 Pueblos of New Mexico, Shumakolowa has been a trusted source of authentic Native American art for more than 40 years.